Periodontitis is an aggravated infection of the gums surrounding the teeth. 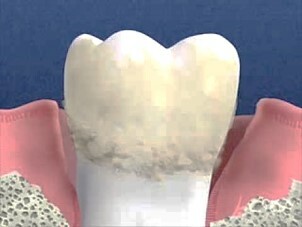 The treatment for periodontitis includes several techniques meant to remove the infected tissue and prevent the disease for relapsing. Left untreated periodontitis can escalate to chronic periodontitis and it can lead to tooth loss and create serious dental problems for the patient. Although a common disease in many patients, gum problems are treatable and, most importantly, preventable. A dentist in Romania will be able to assess the level of damage if you suffer from periodontitis and prescribe the adequate treatment. A dentist will be able to determine the right approach after he or she has established the severity of the disease. Periodontitis is caused by bacteria. Plaque forms on the teeth if they are not cleaned regularly and then transforms into tartar. When these two types of bacterial sources exist in the mouth, the patient has high chances to develop gingivitis followed by periodontitis. You can have a rigorous dental hygiene routine by brushing and flossing and you can seek the help of a dentist who can professionally remove tartar. While heredity, certain medicines and diseases that cause immunodeficiency can be risk factors for periodontitis, you can prevent it by having good oral health habits, avoiding smoking and substance abuse and having a balanced diet. 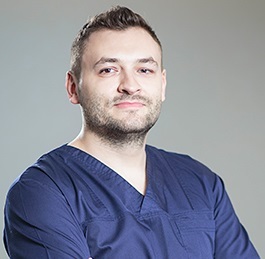 One of dentists in Bucharest can give you more information about any risk factors and advice for preventing gingivitis and periodontitis after an initial consultation at one of our dental clinics in Bucharest. 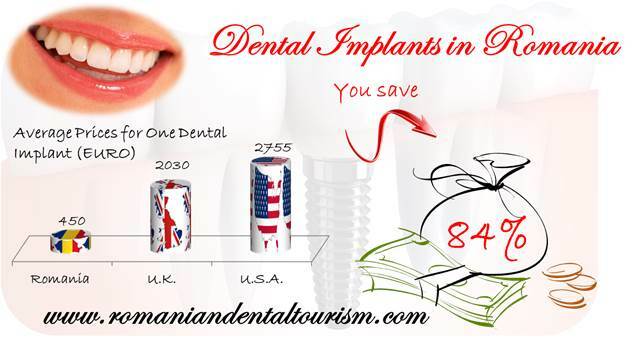 You can contact us if you are interested in dental treatments abroad and need more information about dental treatments in Romania.